Mon Jun 24–Fri Jun 28 AT 6:15 p.m.–9:15 p.m.
On your mark! Get set! Go! At The Incredible Race, we will explore God’s love for the nations as we travel around the world. We’ll discover how the events that happened before, during, and after the tower of Babel have impacted the human race today! Grab your gear and prepare to set off on the race of a lifetime! For those who just completed 7-12 grade. Teens, we are preparing special things JUST FOR YOU! 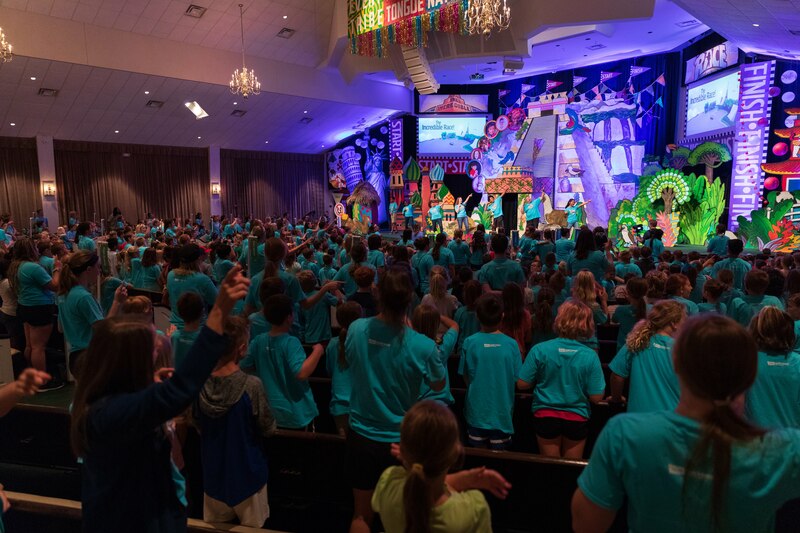 Register today to save your spot for our Weeklong VBS or Teen VBS!! GO to GBFBayonne.org for more details about THIS Year's TWO VBS's.